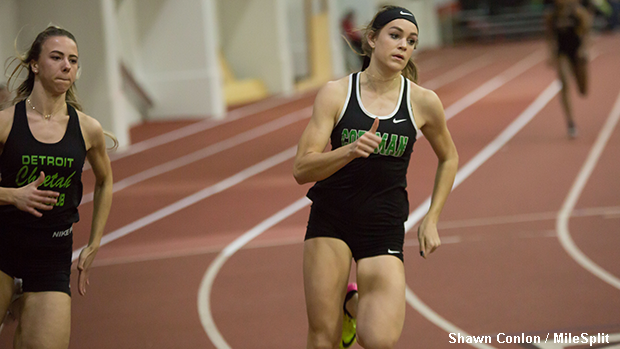 Dublin Coffman's Abby Steiner recorded wins in the 60m and 200m races. Ohio State University hosted the latest meet in their high school series this past Saturday at the French Field House in Columbus. Continue to see many of the meet's winning athletes along with their 1st place times / marks.